He is dropping his much anticipated debut album, Emakhaya, later this month but ahead of that, Mlindo the Vocalsit is keeping his fans waiting in style. 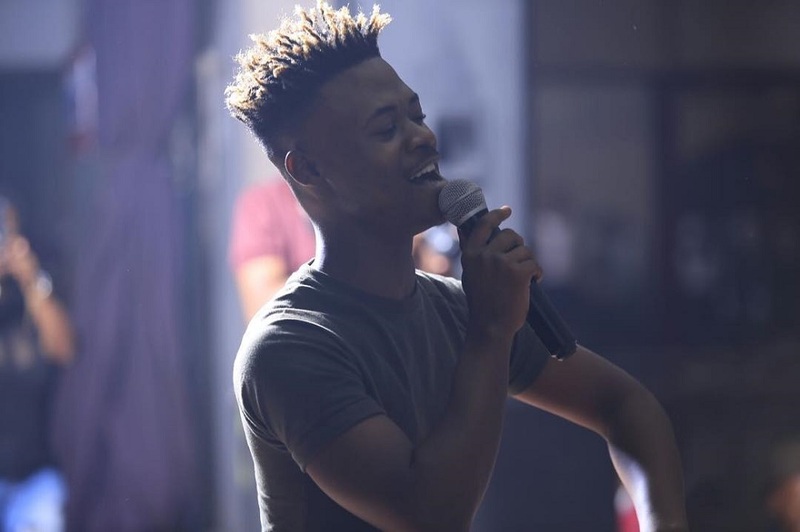 He drops his latest single titled Macala, the new single features Kwesta, Thabsie and Sfeesho. Mlindo The Vocalist is a gifted young vocalist who is known for his unforgettable presence on DJ Maphorisa’s Amablesser. He also did a stunning job on Sun El Musician’s Bamthathile. His unique brand of afro-soul is well noted and his distinct tone is something that gives him an edge. On Macala he sings about good times and the vibe is actually transporting us all the way to December. This is the type of joint that has so much potential to be a wedding song- it’s crafted especially for the streets. Kwesta brings his A game while Thabsie is always crisp and refined. Sfeesho is a refreshing voice on this joint and this is our first introduction to him. If Macala is anything to go by then Emakhaya is going to be a fire album. We can’t wait! The single is available on all major digital stores and the album, Emakhaya, is available on pre-order.